Is Kindle Scout right for you? 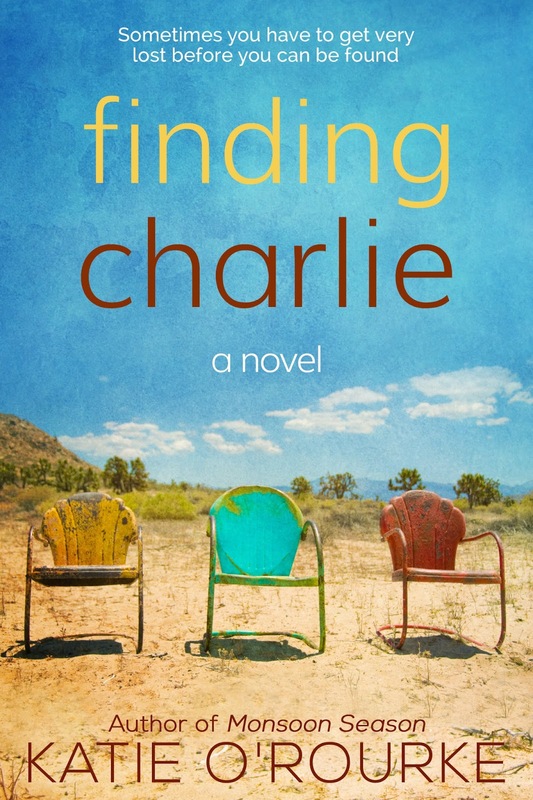 On October first, I launched a Kindle Scout campaign for my third novel, Finding Charlie. As a hybrid author with one book traditionally published already, I see Kindle Scout as one of several ways I can get my work out there. There are many things I considered first and they're things you might want to think about before going this route. 1. Is your book finished? Like, really finished. Kindle Scout is not interested in your work in progress and they also don't want the first draft of what might someday be a great polished novel. Don't submit something until you're sure it's ready. 2. Has it been edited? OK, so we can't all afford a professional editor, but I have never met a writer capable of a self-edit. We read it the way we meant and can't see our own typos. An outside perspective is mandatory. 3. Has the book been read and enjoyed by more than just your mother? Seriously. Make sure you have a story that can appeal to people who don't have to sit across from you at Thanksgiving. Otherwise, you're just wasting everyone's time, including your own. 4. Do you have a professional cover? You know that saying "Don't judge a book by its cover"? Well, we all do. Look at covers for best sellers in your genre and do a google search for pre-made ebook covers. You might be surprised how affordable they can be. 5. Do you have some sort of social media presence? If you just set up a facebook page last week and you're thinking of opening a twitter account just for the campaign, this might be an uphill climb. 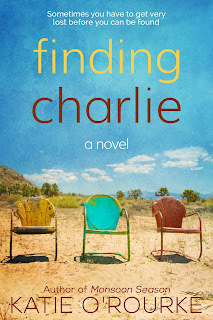 I've written and rewritten Finding Charlie over the course of the last two years. It won the crowd-sourcing competition at Authonomy.com in September and I have dozens of beta readers who have given helpful and encouraging feedback. I queried many literary agencies and had several positive responses that ultimately went nowhere. I worked with a graphic designer to create a cover that I love. In the process of self-publishing my second novel, I've started to get a hang of this social media thing.